Police in Spain have arrested a citizen on suspicion he was managing websites for Colombia’s last standing rebel group ELN, authorities said Monday. Police arrested the suspect on Saturday in the capital Madrid. The investigation was conducted in coordination with Colombian police. After the ELN carried out a terrorist attack in Bogota that cost 22 lives and injured more than 65, President Duque said he would refuse to continue peace talks. Since then, authorities have tried to shut down ELN social media accounts and websites. The “ELN Voces” website did not shut down immediately. The Spanish suspect is accused of managing multiple website websites and, according to Spanish Police, also facilitated the digital infrastructure for the guerrilla group. 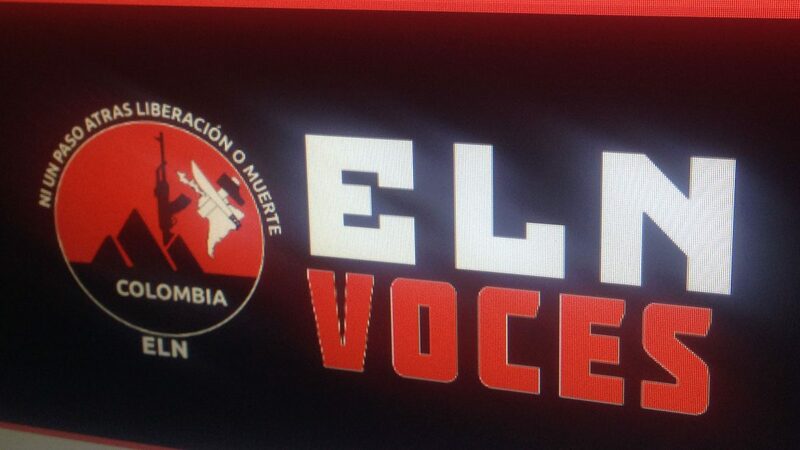 The server of the association administered by the detainee not only hosted the official website of the terrorist organization, “ELN Voces,” but also hosted other official web pages used for propaganda and official communication. The identity of the Spanish suspect, who will be charged with terrorism, was detained is being withheld by police. Police said it found evidence the suspect was facilitating terrorist acts. The National Liberation Army (ELN) has been fighting the Colombian state since 1964 and used guerrilla attacks, mainly on police and oil infrastructure, to advance its cause. The group accepted responsibility for a attack on the Bogota Police Academy in January, which was the worst terrorist attack since 2003. The ELN is the last remaining guerrilla group with historical roots in Colombia’s armed conflict after a 2016 peace deal disarmed the FARC and converted them into a political party. The peace talks that were suspended since hard-right President Ivan Duque took office in August last year and were indefinitely suspended after the January terrorist attack. Since then, Fighting continued as usual until Sunday when a unilateral rebel ceasefire took force that would allow civilians to celebrate Easter without fear of violence. The government said it would continue attacking the guerrillas.